Founded in 1991, the Employment Policies Institute (EPI) is a non-profit research organization dedicated to studying public policy issues surrounding employment growth. In particular, EPI focuses on issues that affect entry-level employment. Among other issues, EPI research has quantified the impact of new labor costs on job creation, explored the connection between entry-level employment and welfare reform, and analyzed the demographic distribution of mandated benefits. In 2016, EPI launched the Wage Engage mobile app. The goal of the app is to help business owners voice their opinion on various legislative issues. 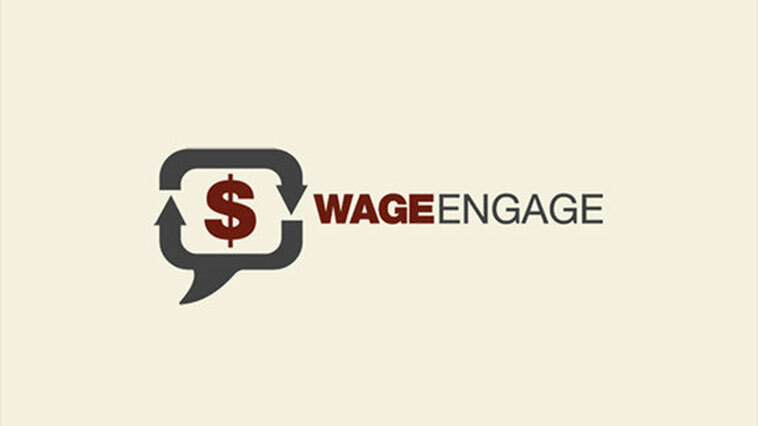 In essence, Wage Engage leverages mobile app technology and various real-time interfaces to enable business owners to connect with their legislators and voice their opinions in just a few clicks. EPI selected Red Foundry as their strategic delivery partner to accomplish their goals based on our combined product design, app development, and third-party API integration experience. Customized user experience – tailored to the user’s location, number of employees, and other factors. The innovative “Speak Up” feature enables the users to engage with the right legislators at the right time to ensure that their perspective is heard. Continuously updated contact information (including e-mail addresses and web input forms) for federal, state, and local legislators across all 50 states. By leveraging Apple’s push notifications and Google’s Cloud Messaging services, the app keeps users up to date on the issues of the day. Dynamically updated news content, segmented by state, through use of a WordPress content management system. The Wage Engage app “is all part of a new strategy to try to normalize and confront the public and legislators with the consequences of their new actions,” said Michael Saltsman, the Employment Policies Institute’s research director.